Hope you've all realized, but it's Day Light Savings Time again, which means we've lost an hour today! :( One less hour of sleep... sigh. Anyway, please check out all the recipes this week because they were again, sooo amazing and hard to choose from! And now onto the gallery! This piece of wall art is seriously gorgeous! 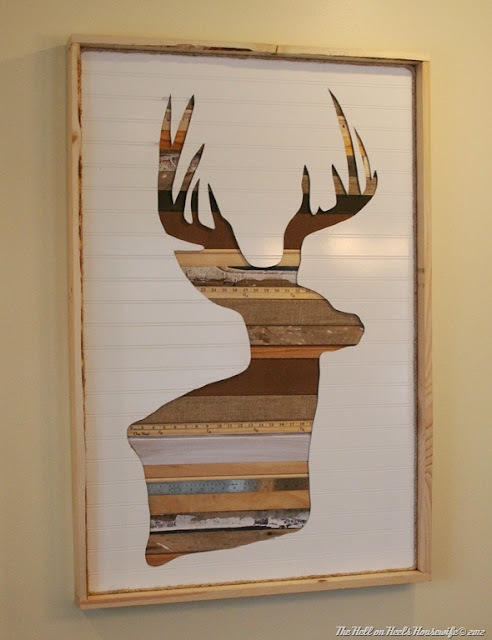 I really want to make this and put it front and center on my living room wall, once I have my own house, that is :) Head over to Hell on Heels Housewife for the great tutorial! If you have a drawerful of old oven mitts with burn marks on them (like I do), you'll find this oven mitt tutorial helpful in giving your old oven mitts a new look and life. Check it out at Serendipity and Spice. Also, you'll definitely want to read her post on protecting your blog in all legal aspects. If you ever thought, "What am I going to do with all my mismatched plates??" (assuming you have a collection of lonely pretty plates :) Well, apparently, all you need is a nice drill and the possibilities are endless! 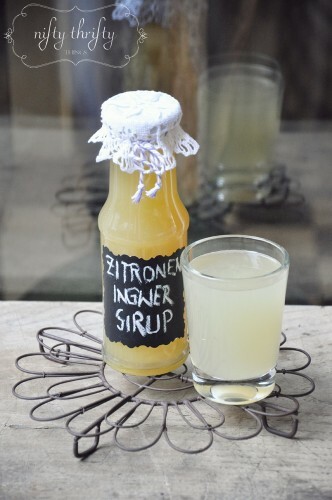 Try it at Av Susanne. 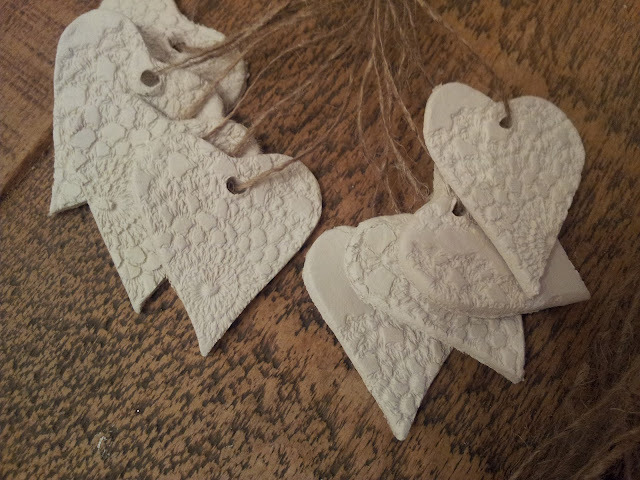 These clay doily heart ornaments are pretty cute, right? And they're easy to make too, and you don't even need to bake them. Find it at Twigg Studios. Check out her great way of making paper bows too. 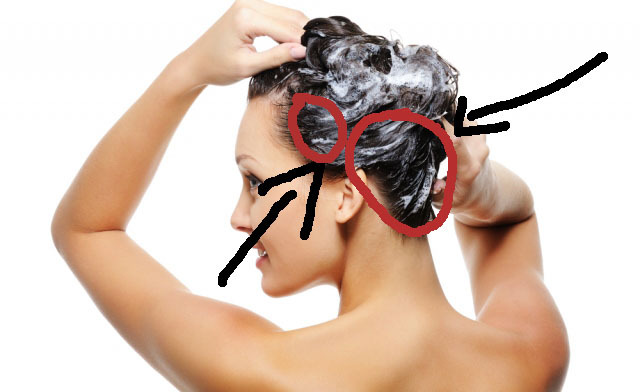 Did you know there's a right and wrong way to shampoo your hair? I didn't, so I'm thrilled to read this post from cosmetology student/graduate (I'm not sure which one), A Rosie Sweet Home. This makes me want to take some cosmetology classes just to learn what else I'm doing wrong :) Thanks! Also try her spare toilet paper holder tutorial. 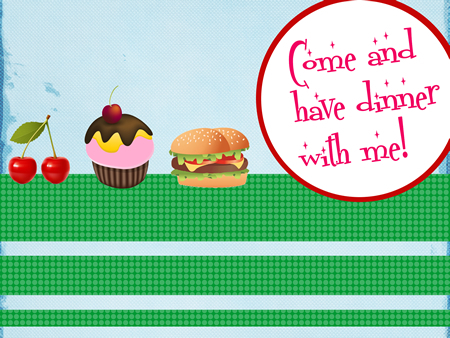 Yay, a free downloadable and an excuse to send postcards to invite your friends to dinner! Just print these out and send them, or you can save the image and e-mail them too :) Whatever you want. Get this at Happy in Red. So, Spring's almost here and cold season should be over now, right? Well, that's not the case in my office, where my poor coworker has been coughing up a fit, so this lemon ginger syrup will probably be useful in keeping around the fridge. 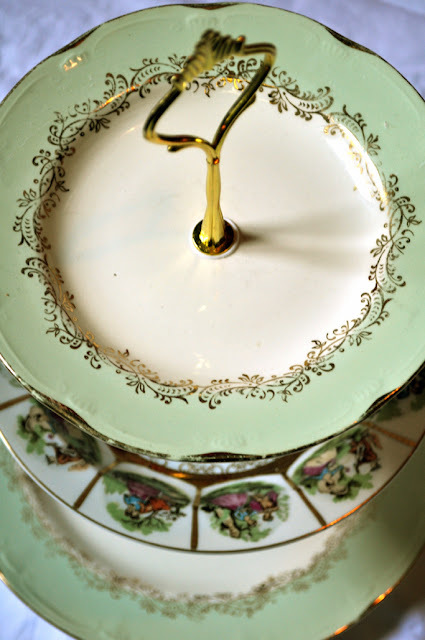 Head over to Nifty Thrifty Things! 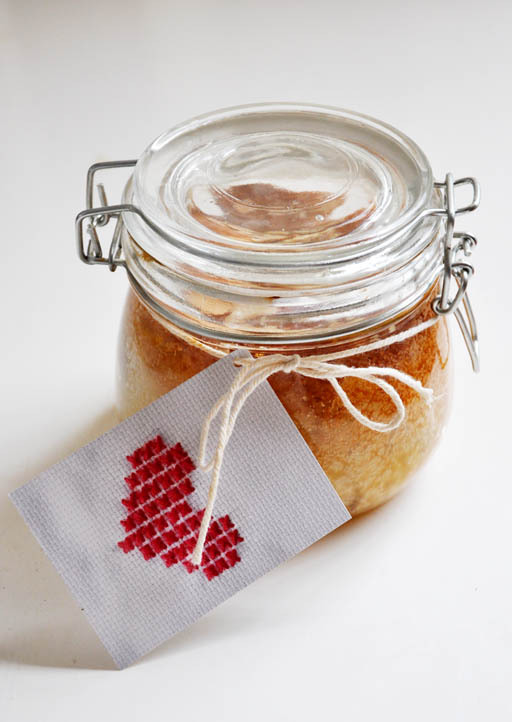 Apple almond cake in a jar? What better way of controlling portions and carrying it around as a snack? Seriously, great idea! And they look really cute too. Make this at Organized Living Solutions. 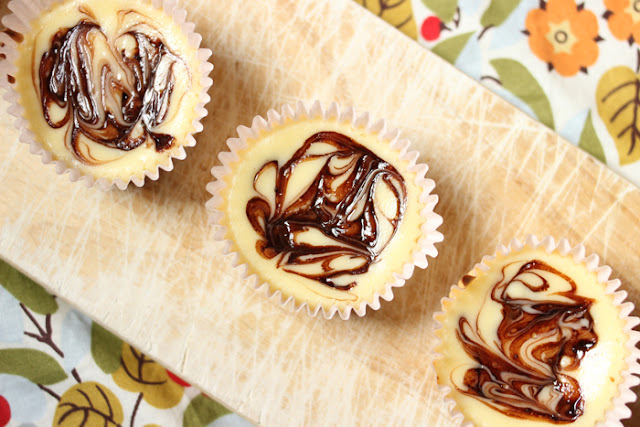 Mmm... make cheesecake portable, in this chocolate swirl cheesecake cupcake recipe! There's no reason why you can't have cheesecake with chocolate on the go, or in bite-sized portions. Get it at Elsa Cooks. 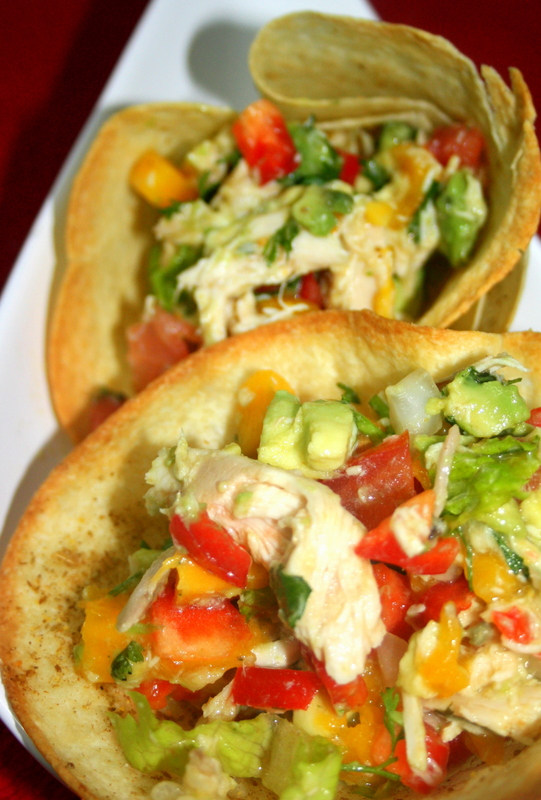 Spice up dinner tonight with a mango chicken salad in tortilla bowls! It looks healthy, colorful (which equals healthy :), annnd it's definitely a great way to switch up your usual dinner tastes. Get this recipe at Inspired By Family Magazine and try her freezer friendly foods and recipes too. Thanks for hosting Jen! The features are completely lovely! Ho My, I was just so happy to see you featured my "Shampoo" Post! You have made my smile so big. I have bee a grad from "Coz" as we call it for 11 years now. wow. I'm getting old. Thank you so much for the feature! And for hosting another great party! Hi! Thank you so much for featuring my deer art...it is so appreciated! Excited to be linking up my newest project! Have a great week! Yay, glad my recipe caught your eye! Thanks for the feature. Thank you for another great party! Love the features! First time linking up here, thanks for hosting Jen! Following along via GFC. Dear Jen, I gave you an award, come over to my blog to find out more.